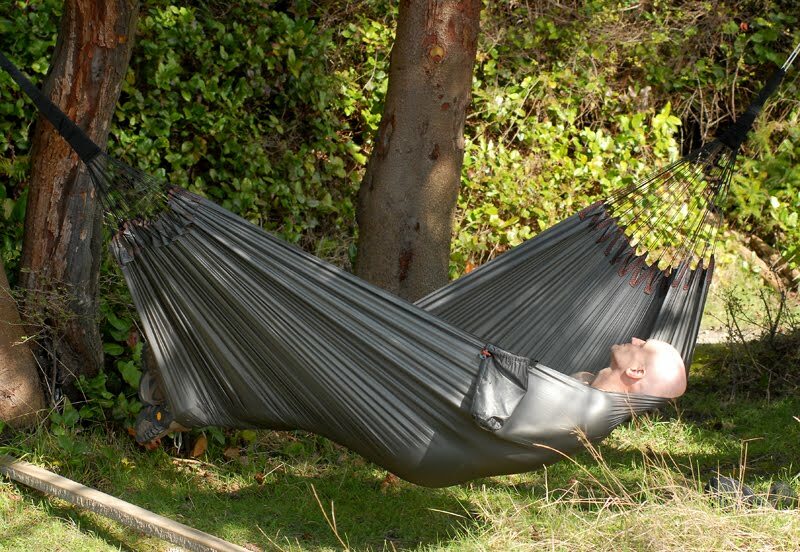 ExpedLife: Exped Scout Hammock - perfect for a nap! 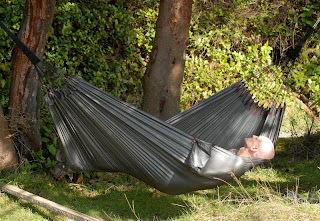 Exped Scout Hammock - perfect for a nap! 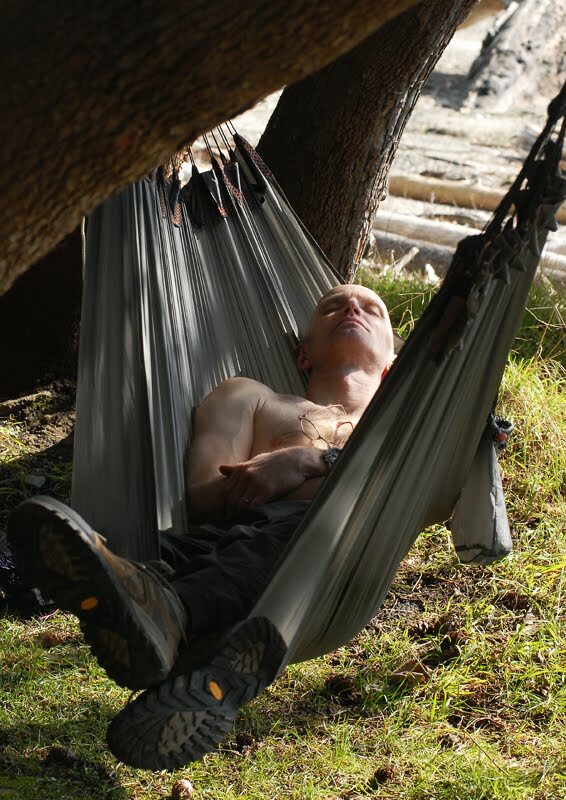 The Scout Hammock is light and compact enough to bring along in addition to a tent. On paddling trips in particular it allows for a hanging napping station, which is excellent on warm afternoons between fishing forays.